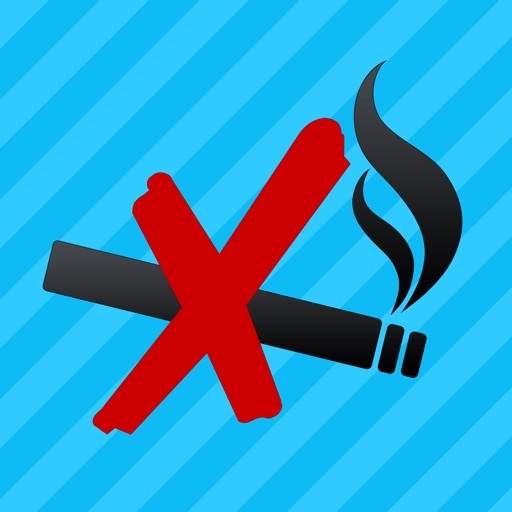 Quit It is a health app that aims to help users quit smoking. 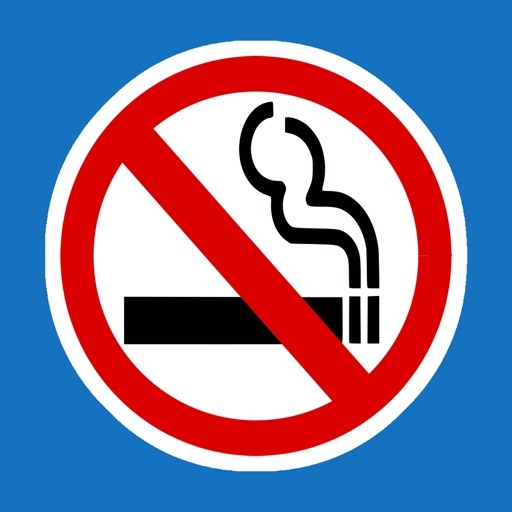 This app tracks the cigarettes the user did not smoke and estimates how much money has been saved. Users can also view the benefits of quitting smoking. Other features include the ability to set goals and unlock achievements; as well as Apple Watch support.